The Atlanta Symphony Orchestra was back for its first concert of the new year. AMC attended the truncated version known as "First Friday" where the program only lasts an hour. Liszt's "Les Preludes" was not performed and AMC was happy about that. If anyone remembers the "Buck Rogers" serials from the 1930s (AMC remembers when they were played endlessly on TV in the 1950s) they often used "Les Preludes" on the soundtrack. AMC had enough then, and that has lasted many decades. Asher Fisch was the conductor. He is the Principal Conductor of the Perth-based West Australian Symphony Orchestra. The bio of him in the program booklet was quite modest- it did not proclaim him to be "the brightest star in the conducting firmament" like many do. But maybe it should have been a bit more laudatory. He did a great job. Maestro Fisch took the opportunity to address the audience- not once, but twice- concerning the music. He was brief, to the point, humble and well-spoken. AMC has always been enthusiastic about conductors briefing the audience about the music as long as they are to the point, humble, and well-spoken. The piano soloist was Danil Trifonov, a Russian Wunderkind who won the First Prize at the Tchaikovsky and Rubinstein competitions in 2011 at the age of 20. When he walked on stage he seemed shy, which was made all the more apparent by his lankiness. But then, he played and it was as if his medication kicked in! He was powerful when needed, and sensitive when called for, but never less than technically brilliant. He and Maestro Fisch seemed to have a sympatico that worked to the benefit of the music. The ASO played up to its usual standard, even with most of the principals not playing. During a short break, the orchestral chairs were rearranged, the piano was removed, Fisch spoke and it was on to Strauss' "Ein Heldenleben" (A Heroic Life). AMC sometimes finds Strauss' tone poems as self-indulgent, overblown, and lacking in structure. The same might be said of Mahler, but somehow Gustav pulls it off better in his symphonies, at least for AMC. That said, the Strauss works require a conductor who can take a long view of the piece, who can maintain a certain drive to the music so it doesn't begin to tremble under its own weight. Fisch almost did that, but not quite. The ASO played wonderfully. The horns were focused and played with good intonation. The flutes and clarinets were golden. The basses and cellos really dug in, particularly in the introduction, which provided heft where heft is really called for. 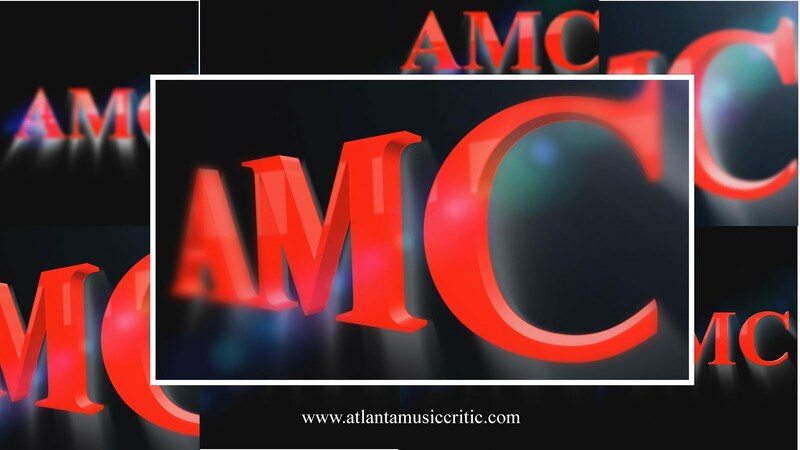 AMC wishes, though, that Symphony Hall had a bit better low-frequency support. The percussion was in top form. Finally, audience-favorite, concertmaster David Coucheron played the extended solos like the virtuoso that he is. Its good to start the new year with the ASO!